We specialize in full-service collision repair. 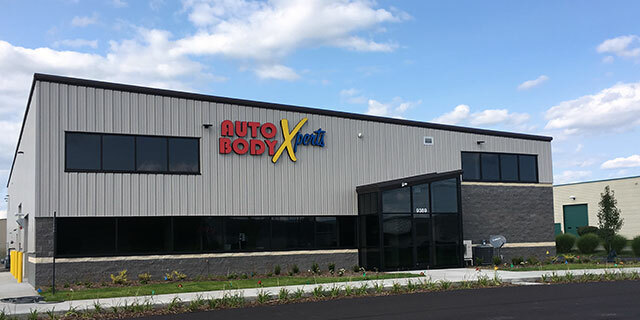 Dents, scratches and crashes are no match for our expert auto body repair shop. Sign up to receive our email newsletters and be the first to know about our regular giveaways, events, services and tips. Enjoy a FREE rental car while we service your vehicle. Now that’s service! 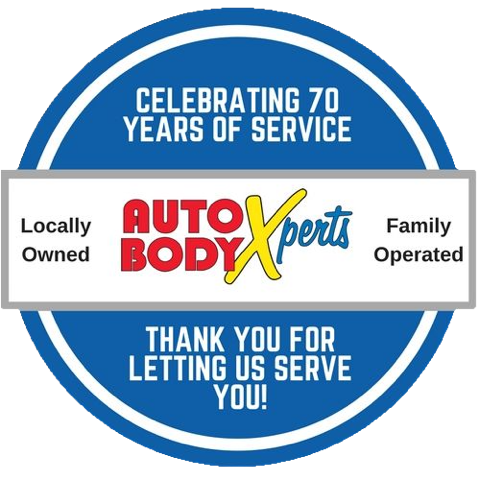 Leader in West Michigan in collision repair since 1948. Awesome customer service... Car was ready when promised... Great job on the repair, looks like a brand new car - thank you! "They did a great job on the car and it didn't take very long to get the car back! " Everyone at your place is awesome - from office staff to the men who work on the vehicle. Customer service was awesome! They set me up with a loaner car- called with updates on my car- and it looks great!!! We had a wonderful experience with our repairs. Everything was taken care of for us...the repairs, loaner car, payment with the insurance company...and it came back in perfect condition, washed and vacuumed.